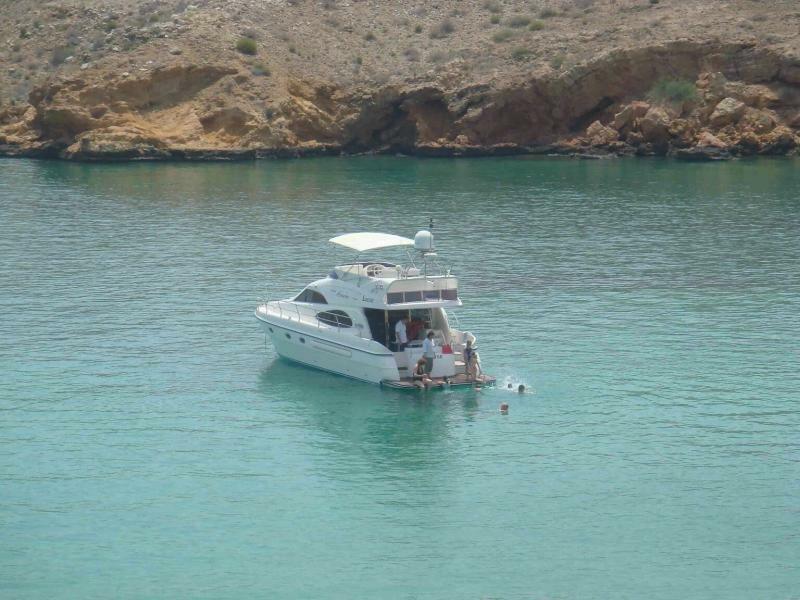 Idle for cruising, fishing, snorkeling, overnight camping, etc. 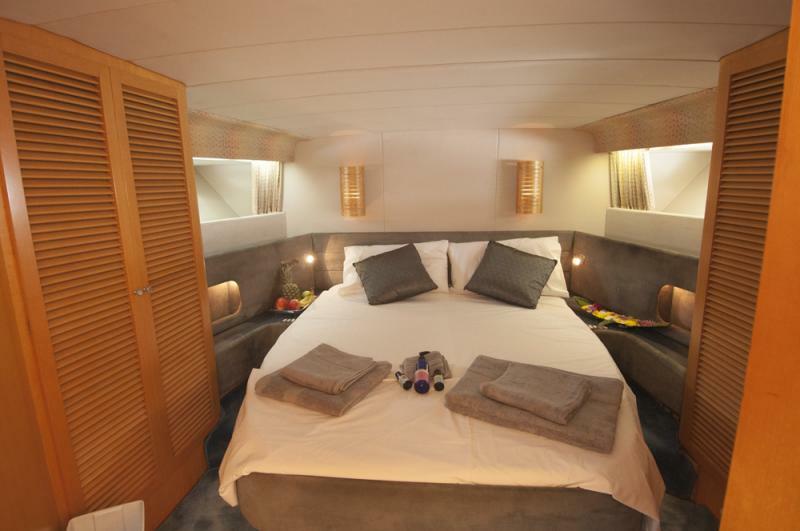 Overnight package available on request. 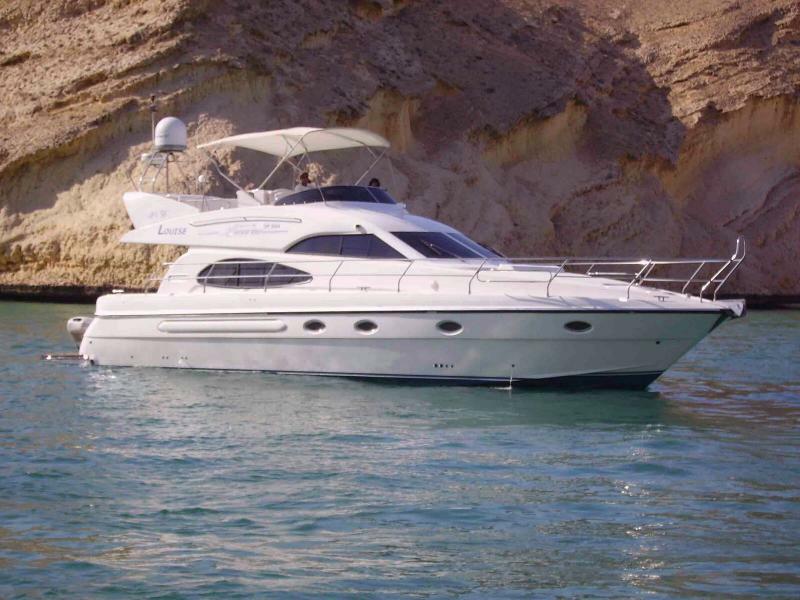 50 Feet Lexurious yacht - fully air conditioned with 3 bed rooms with a sleeping capacity of 6 pax. 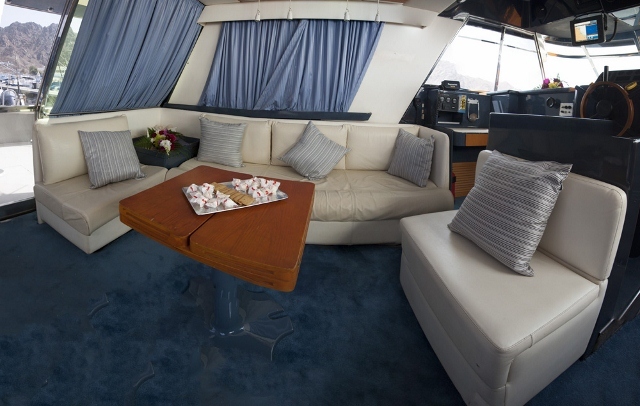 The yacht has a sitting room with television, refrigerator, microwave oven, The yacht have a fly bridge with a seating capacity of 8 pax. 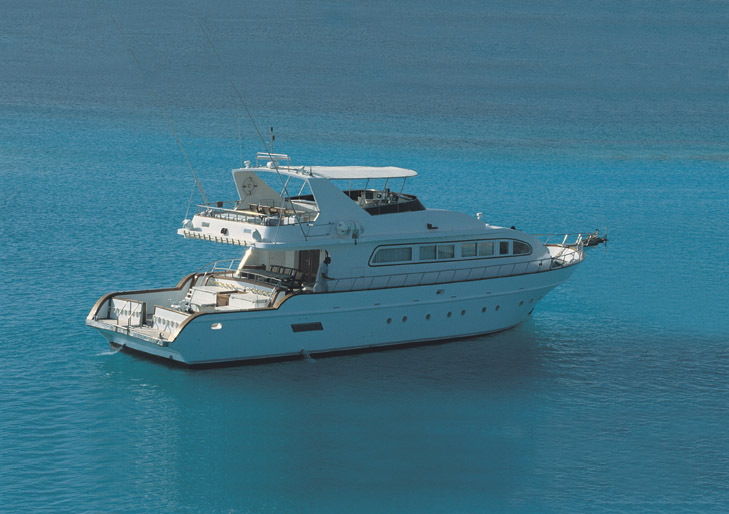 The total capacity of the yacht is 15 pax good for dolphin watching, snorkeling, coastal cruise, overnight trip etc. 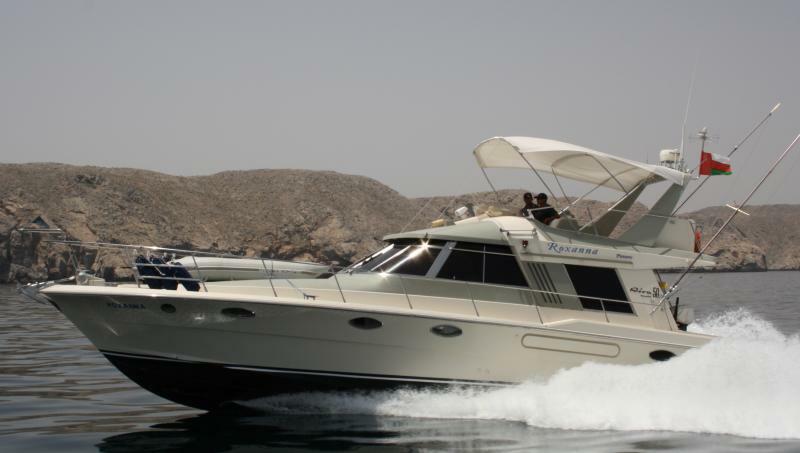 ROXANA a 50 feet fully air conditioned yacht is fully equipped for fishing. 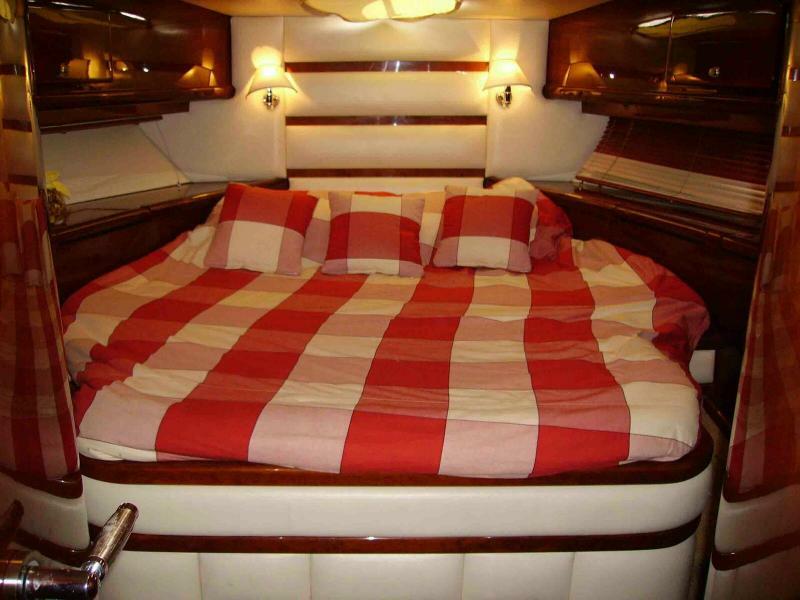 The yacht has two bed rooms with sleeping capacity of 4 pax. 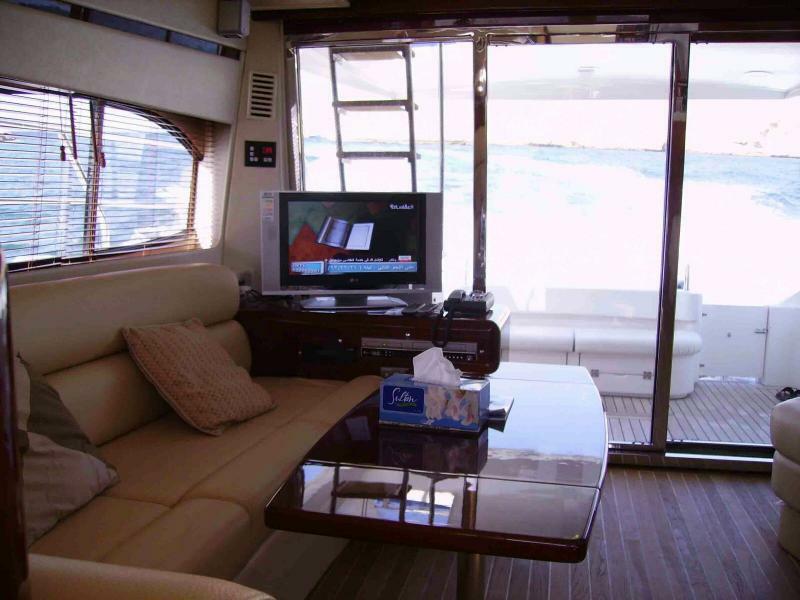 The yacht fully equipped for fishing with our riggers, trolling and bottom fishing equipment, live bait tank, refrigerator, microwave oven, etc.